Great Britain Taekwondo selectors know they face a “tough decision” when they choose between Damon Sansum and Lutalo Muhammad for the 2016 Olympics. 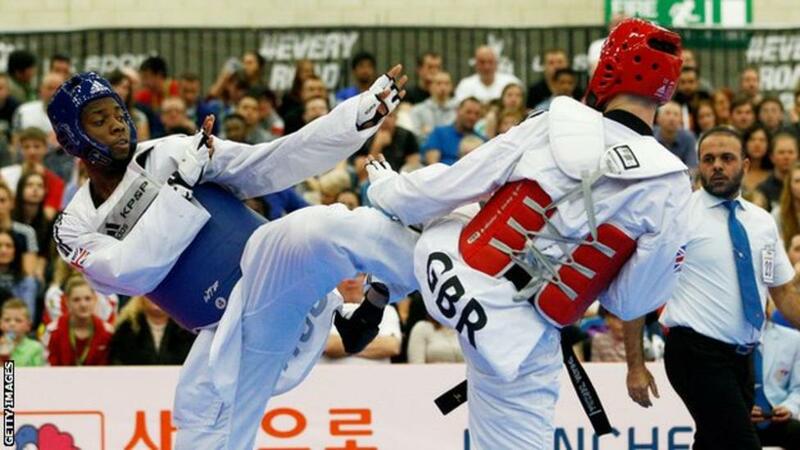 Muhammad secured Britain a -80kg berth for Rio with victory in the World Taekwondo Grand Final on Sunday. Sansum won a world silver medal in May but lost to Muhammad in October. “Lutalo has done an exceptional job but Damon has also done an exceptional job in winning the world silver medal,” said GB performance director Gary Hall.